Home Systems Remote 1060 features Whole House Commands which can control all keypads from one location. 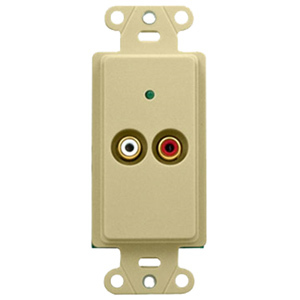 It controls the lyriQ™ Audio System, as well as other On-Q® systems. 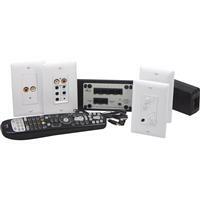 The universal remote can also be programmed to control up to seven additional devices.